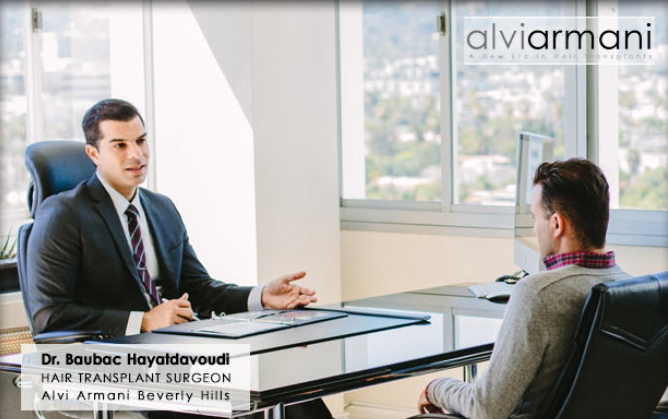 During the consultation Dr. Baubac will discuss with you any questions you may have regarding hairloss, prevention, our FUE technique, hairloss medications, and shampoos. The analysis also includes an evaluation of your individual case including the graft amount recommended for your procedure. As well, an opportunity to have all your personal questions about hair loss and hair restoration answered by the doctor. We are offering both in person consultations as well as skype and phone consultations that day.